Garnet black color. Aromas and flavors of wet cedar porch, pickled berries, and chocolate orange peel with a bright, dry-yet-fruity medium-to-full body and an interesting, medium-long finish that exhibits notes of creme brulee, toffee, borscht, and spinach with well-integrated, chewy tannins and moderate oak flavor. A attractive, creamy cabernet with a nice herbal streak for the table. 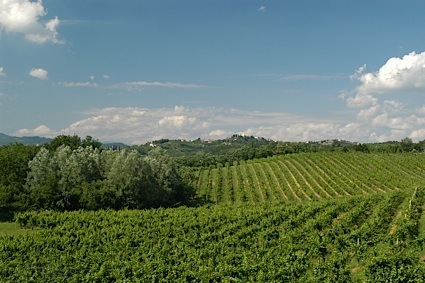 Bottom Line: A attractive, creamy cabernet with a nice herbal streak for the table. 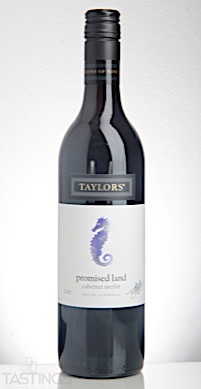 Wakefield/Taylors 2016 Promised Land, Cabernet - Merlot, South Australia rating was calculated by tastings.com to be 88 points out of 100 on 9/19/2017. Please note that MSRP may have changed since the date of our review.